Traversing through the heart of Virginia’s beautiful wine country and ending in historic Williamsburg, Colonial Relay runners will gather be treated to an adventure of running segments that feature hills, forests, and rolling terrain, winding down at the finish line at Jamestown Beach Park in Williamsburg, VA. Teams will have the choice of a 2-day 200 mile relay or a 1-day 70 mile race. 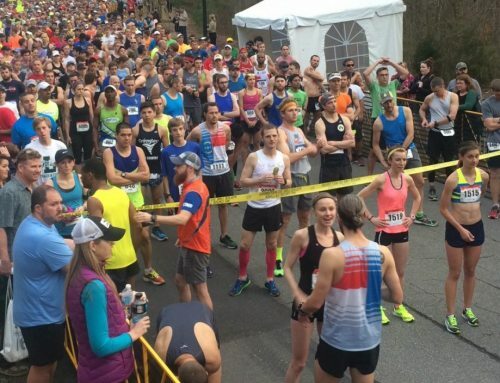 You don’t have to be an ultra runner to experience the Colonial200 Relay. Leg distances are varied, and the training and total individual mileage run for the Colonial200 is similar to that of a half marathon. The Colonial200 Relay takes place April 28-29. 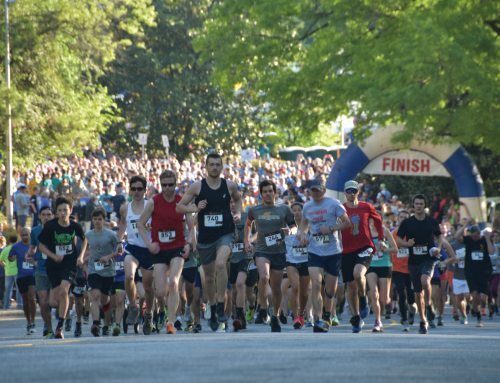 The race starts at Preddy Creek Trail Park in Albemarle County in central Virginia and finishes in historic Jamestown. 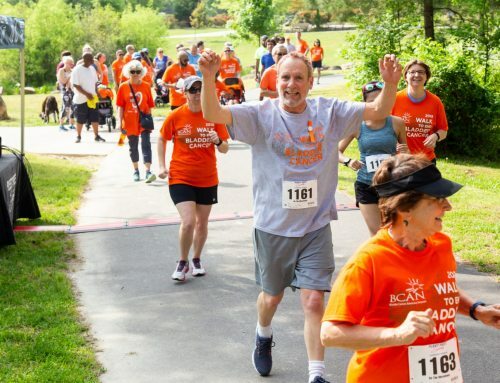 The course travels from Albemarle County through wine and horse country to the north and east of Richmond and finally joining with the Capital Trail to finish at Jamestown Beach Park – across the street from the Jamestown Settlement. The Colonial70 Relay will be on April 29. The Colonial70 Relay is a unique, one-day relay adventure in which you and five friends run 70+ scenic miles through the heart of the Virginia. The Colonial70 Relay follows the last 12 legs of the Colonial200. It begins just outside of Richmond in Hanover and continues onto the Capital Trail before finishing at Jamestown Beach Park in historic Williamsburg. The first flight of teams will start the 70+ mile relay around 4:00 am. Over the next several hours, additional sets of teams will depart on their journey to Williamsburg. Colonial70 teams will begin arriving at Jamestown Beach Park around 2:00 pm that afternoon. The Colonial70 Relay is great fun for everyone – you don’t have to be an ultra runner to enjoy it. 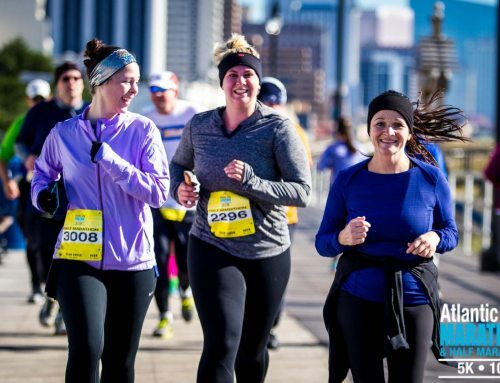 For a six person team the distances and training are similar to that of running just a little more than a 10K.